A smooth latte flavor with an afterthought of mildly sweet gingerbread! This is a nicotine-only flavor with strengths available in 3mg HVG, 8mg, and 16mg. An amazing fall flavor that gets you ready for the holidays. Your taste-buds will enjoy a delicious mix of Pumpkin, Pumpkin Spice, Pralines and Cream with a touch Whipped Cream. This is a nicotine-only flavor with strengths available in 3mg HVG, 8mg, and 16mg. 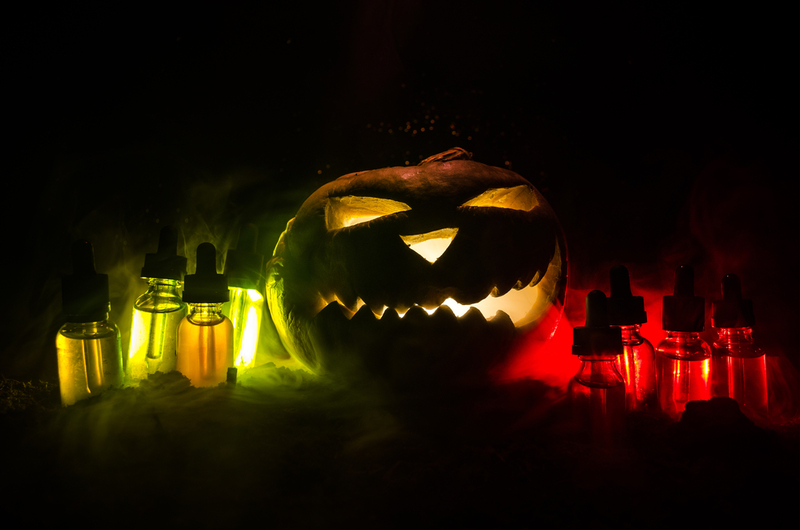 This eJuice is a reminder of all the fall flavors and scents this time a year. Very spicy aromas with a slightly sweet and mellow flavor. This is a nicotine-only flavor with strengths available in 3mg HVG, 8mg, and 16mg. A rich and creamy mocha flavor with just a dash of peppermint that gives the perfect taste and aroma for the holidays! This is a nicotine-only flavor with strengths available in 3mg HVG and 16mg. This flavor is full of sweet treats with, lemon meringue, french vanilla, and custard topped off with a variety of berries! This is a nicotine-only flavor with strengths available in 16mg. 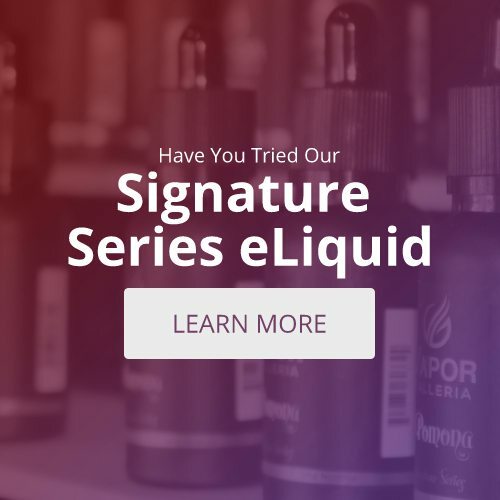 Carry the richness of the season with you with any of these seasonal eLiquid flavors.